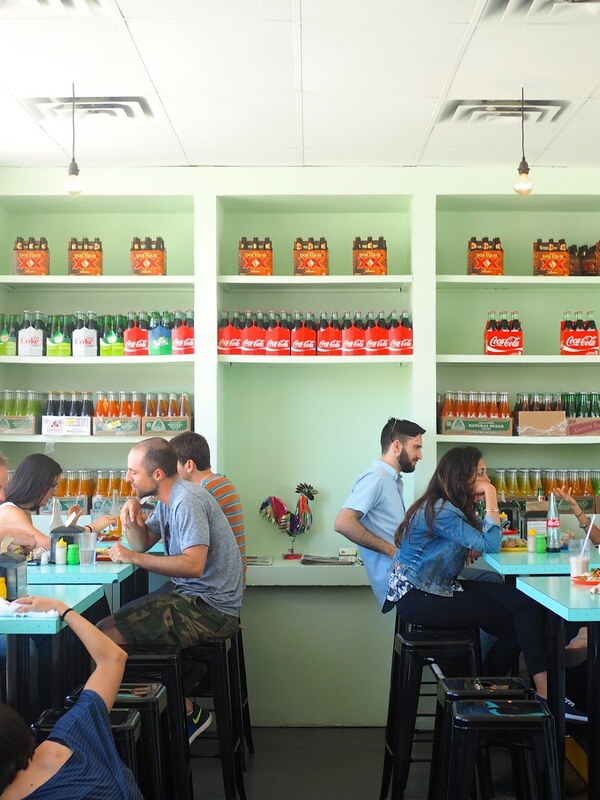 Fairview Slopes—La Taqueria Pinche Taco Shop is a quick and easy but still very delicious eat-in or takeout meal option in the bustling Cambie meets West Broadway neighbourhood. 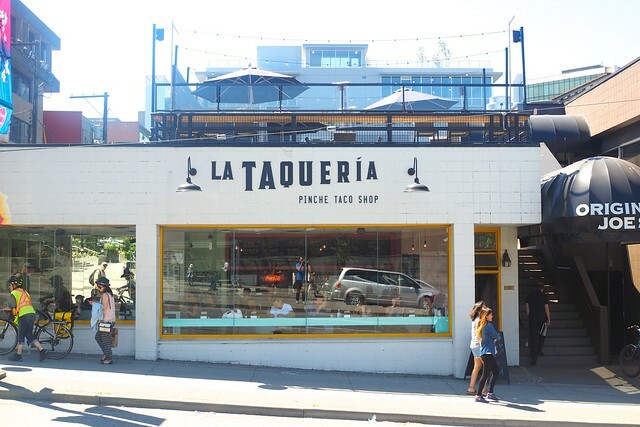 Always friendly and full of Mexican spirit, La Taqueria is already on its third location (four if you count La Mezcaleria on Commercial Drive) for good reason. 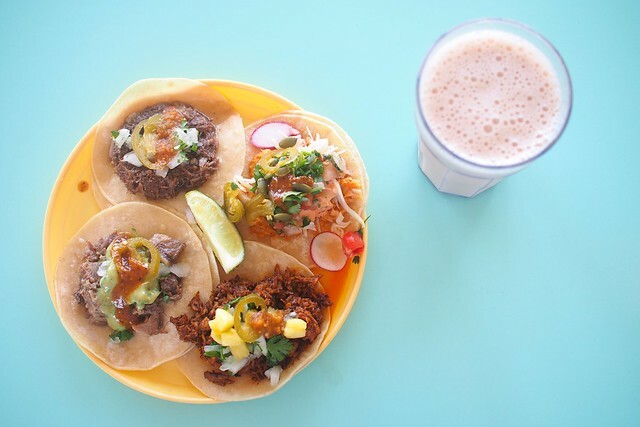 As the name suggests, it's all about tacos with a healthy dose of variety while maintaining a no-nonsense appeal. I'm particularly enamoured with the beef tongue for its basic yet fulfilling meaty taste and texture. The pork and fish tacos are solid staples as well with all the garnishes and flavours. I take my tacos with a healthy dose of jalapeños in combination with their four different hot sauces. I also highly recommend enjoying them with a horchata drink—it's like liquid cinnamon and vanilla in a cup—for a full experience.